Most of us, when faced with the profusion and confusion of stimuli that the external world produces, retreat into survival mode and manufacture the chemicals of stress. Those stress reactions are like disruptors that scramble the brain’s signals. Stress, I hear you knocking but you can’t come in! 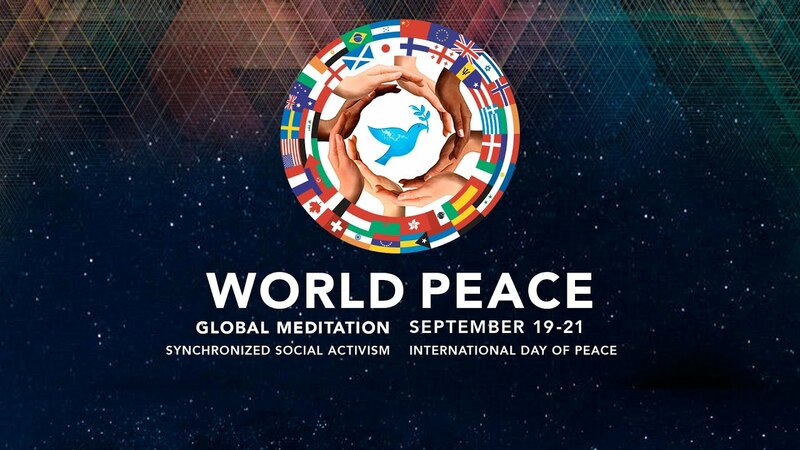 A Global Synchronized Meditation & Prayer for Greece is organized by Link∞Media for Thursday, July 2, 2015 at 11pm Athens (9pm CET – 4pm EST – 1pm PST), with the help and support of Unify, Uplift and other international organisations, renowned biologist Bruce Lipton and many other evolutionary scientists, as well as artists such as Deva Premal & Miten. An experiential workshop on personal development that releases your hidden potential with Dr. Joe Dispenza.